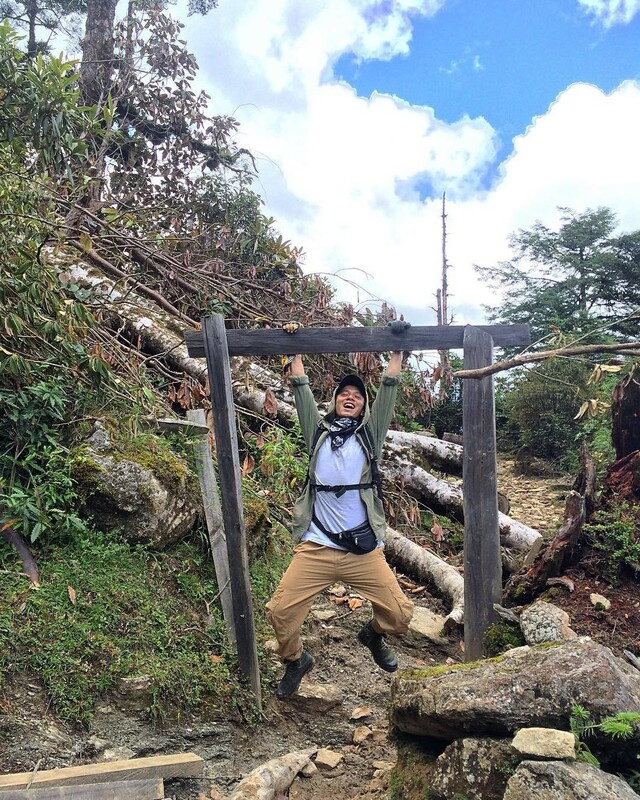 Photo courtesy @thetravelling_pants | Traveller Lobsang Namgyal at the border of Lubrang and Naga GG belt in the West Kameng District, Arunachal Pradesh. Lubrang and Naga-GG are both small villages that comes under Dirang circle of West Kameng district, Arunachal Pradesh. This place is not known to any tourists yet, and it offers an exotic trek of about 2 and a half hours, probably 5 kms, give or take one. The trek route crosses some really breathtaking views. Green pastures and in them grazing mules, sheep and yaks, splendid alpine vegetation and little streams. Also cottages of Brokpa people (yak herders/nomads). 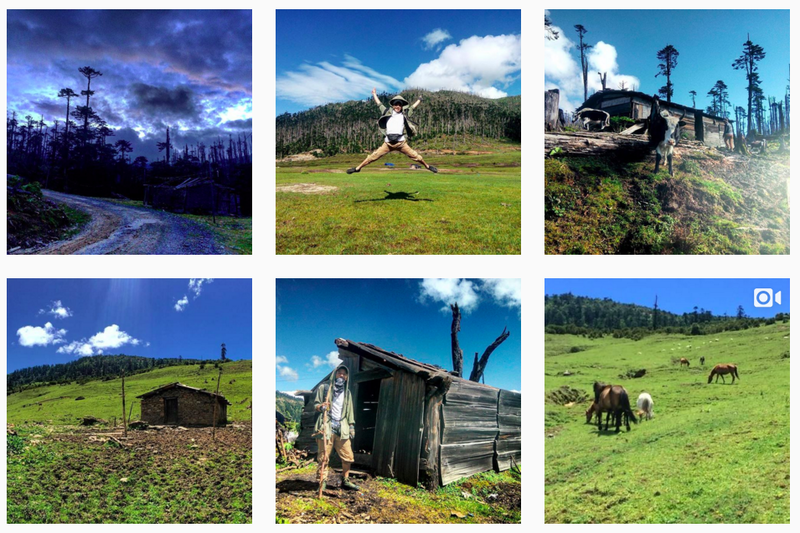 Follow @thetravelling_pants on Instagram to explore the beauty of the unexplored, and lots of storytelling sessions!